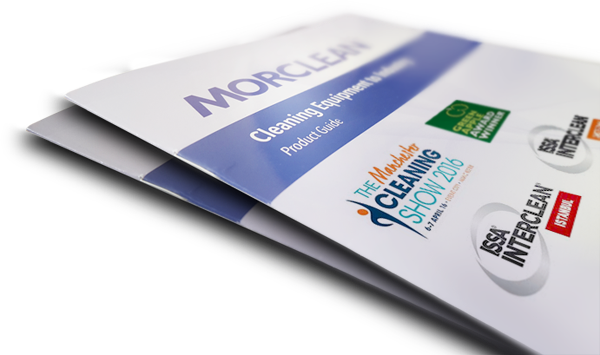 Morclean is proud to offer excellent customer service from start to finish, but for the instances where more information or help is required after a purchase we are able to offer after sales support. As most of our products come with a warranty, we offer a technical back-up and repair service which gives extra piece of mind. 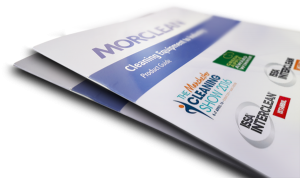 Morclean can offer after sales advice and bespoke training to help customers who would like to learn more about products and how they are used. Training can be catered to various group sizes and offers an informative, yet relaxed, way of gaining product knowledge. On request we can offer certification as evidence of learning how to use a piece of equipment. We like to hear from all of our customers and take on board any feedback that is given to us. If there has been any aspect of our service to you that has been not as expected we encourage you to tell us. This can be done by either emailing us at sales@morclean.com or calling us directly on 01246 471147. Please see our referrals & testimonials page.